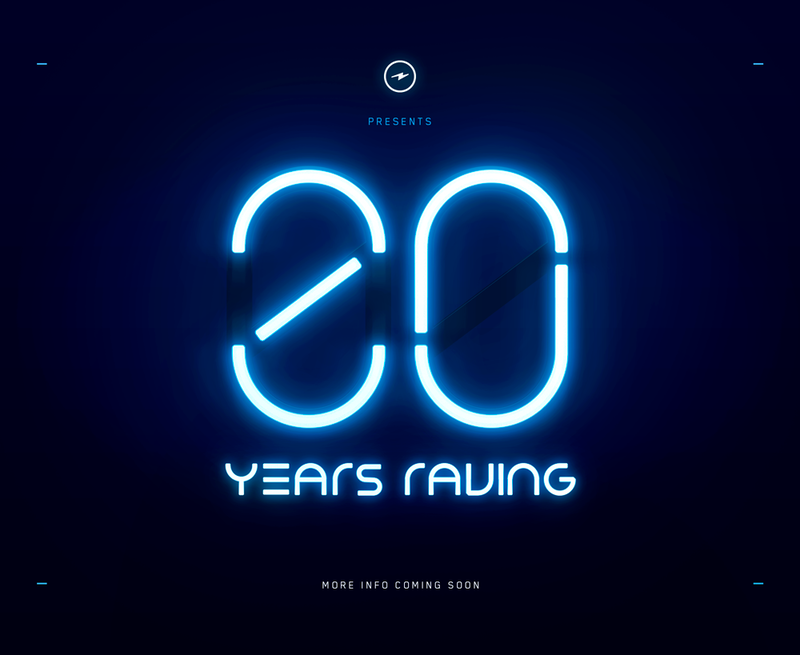 “20 Years of Raving” is the name chose by the Portuguese DJ and producer to conceptualize this important ephemeride. Reaching the success in the electronic music industry is an achievement, doing it for over two decades a milestone that few artists reach. Gonçalo is one of them. 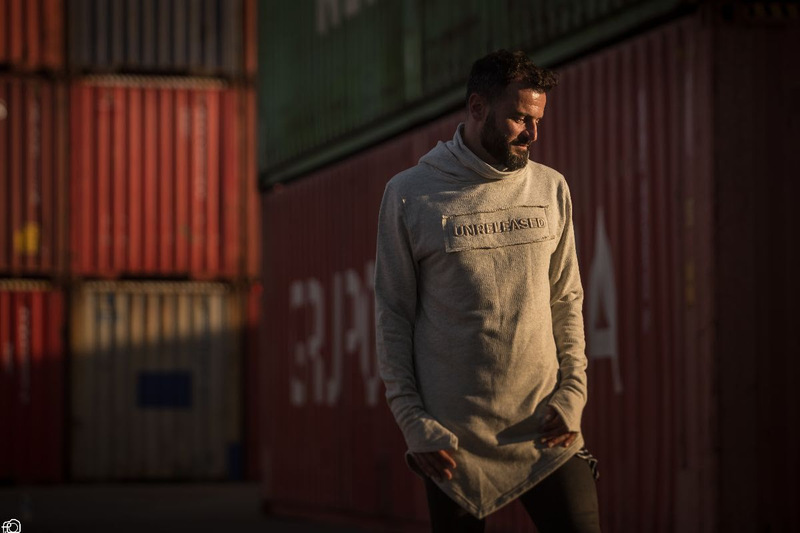 This DJ and producer from Portugal who has now been living in Spain for a while, specifically in Ibiza, is about to reach 20 years of his professional career. A fact worhty of celebration, even more if we take into account that this anniversary arrives when the artist is living one of his best professional and personal moments. Gonçalo, who is not afraid to take the open road – just in 2018 he has completed more than 70 performances – has just returned from the American continent where his performances in Dreambeach Chile and elrow Cancun have been the most acclaimed by the audience, performances that followed his epic beginning of the year at WAN Festival (Madrid)performing between Luciando and Joseph Capriati‘s sets. And if that isn’t enough, his development as a producer is not behind releasing on labels such as Tronic, Stereo andDeeperfect. All of these, are reasons enough for the prestigious agency ANALOG to announce the incorporation of Gonçalo to its international roster. So there are enough reasons to understand why Gonçalo has decided to celebrate in style his two decades of professional career organizing a commemorative tour under the name of “20 Years of Raving“. A tour of ten dates that will take him all around the globe and in which he won’t be alone because he will be sometimes joined by important artists that have been a big influence to him. And that is not all because the visual development will have a huge prominence, not just in the special dedication that will be put into the unique artwork but also in the impressive production display that will be part of each one of the events. Besides, the clothes brand Unreleased has announced that they will be putting on sale a limited edition of commemorarive pieces of clothing for the tour. A personal and intimate video directed and filmed by Pedro García Capel in which Gonçalo talks first-hand about his personal life, his home and the project that excites him the most. Previous Post EXIT Festival gathers todays leading techno and house headliners for a massive Dance Arena blowout!